For over ten years, members of the HP Graphic Solutions community have been gathering for this event. Though Dscoop has grown in size and attendance, it still remains the premier event for fostering interaction and connection to advance the organization’s goal of innovating print and challenging what print and physical communications can be. locr is proud to be showcasing solutions and services that support that goal. At Dscoop, locr will highlight our personalized maps, which can add value to any printed communication that promotes location. Improving the accuracy of your mailing list can greatly increase the response rates of direct marketing campaigns. From booth #1222, locr will also highlight GEOservices that help PSPs refine their client’s mailing lists with rooftop precision. Used together or alone, these services enable providers to improve the value of the printed communications they prepare for their clients. 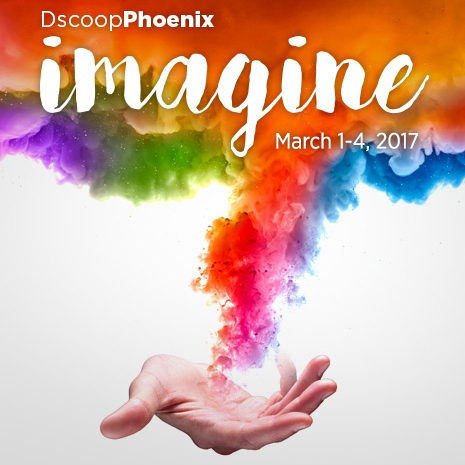 If you will be at Dscoop (or if you are interested in achieving better results), just schedule a meeting with locr.